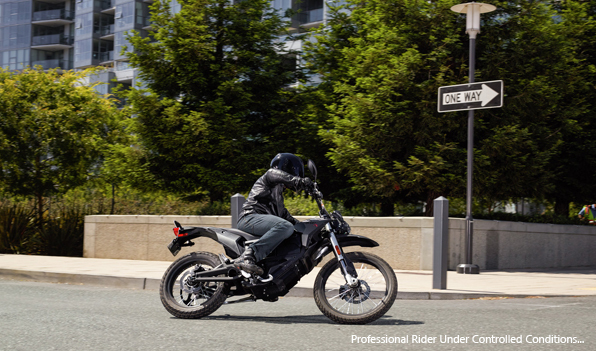 THRILLING ACCELERATION WITH 95 NM TORQUE The motor in the Zero FX is configured to produce incredible torque and sits inside the lightest motorcycle in the lineup. The result is thrilling acceleration. 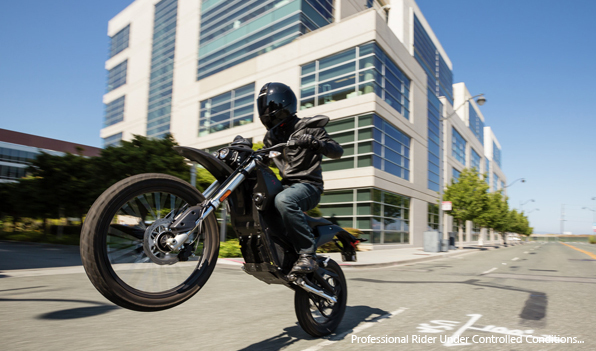 Zero Motorcycles designed the Z-Force® motor from the ground up to be compact, efficient and powerful. 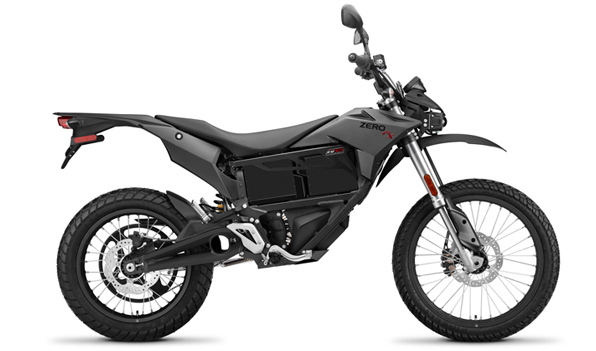 PLUG IN AT ANY STANDARD OUTLET The Zero FX charging system is integrated into the motorcycle and can be plugged in at any standard outlet. No additional equipment is required for standard charging. 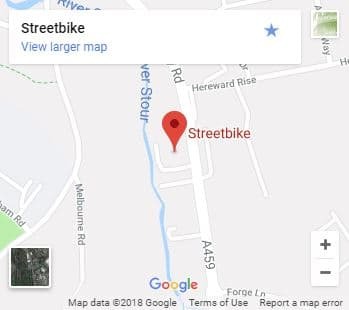 This allows you to conveniently charge in your garage, at the office or when you stop at one of your favourite places while enjoying a day out. 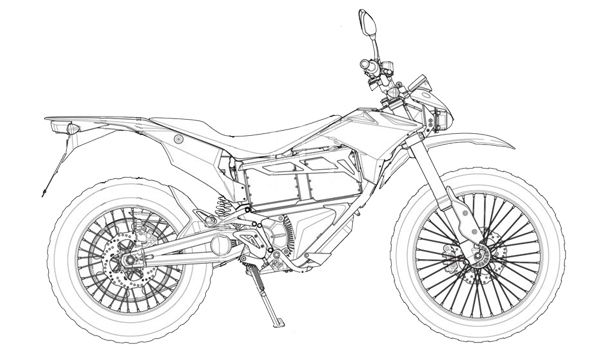 LIGHT AIRCRAFT-GRADE ALUMINUM At the core of the Zero FX lies the ultimate dirt bike frame that Zero engineered from the ground up and handcrafted using aircraft-grade aluminium. The resulting combination of lower weight and higher strength means more responsiveness. 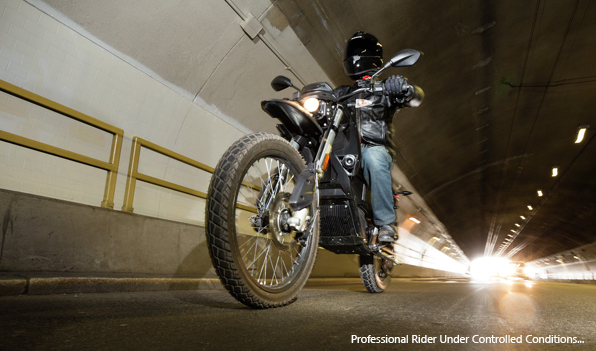 THE MAGIC RIDE Zero worked in close collaboration with Showa to develop suspension systems that provide excellent small bump compliance, predictable control of bigger impacts and exceptionally smooth action under all conditions. Torsional rigidity of the front end improves handling, and a hollow front axle reduces unsprung weight. POWERFUL. PRECISE. CONTROL. 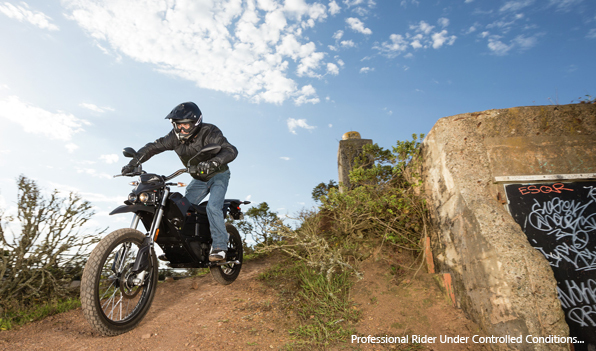 The Zero FX features an advanced Bosch anti-lock brake system (ABS) that improves control in a wide array of conditions and ensures the best braking performance. PAVED ROAD. DIRT ROAD. NO ROAD. 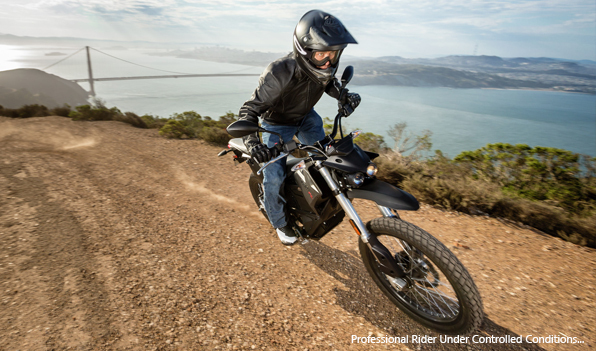 Pirelli tires are standard on the Zero FX, providing improved traction in a wide variety of conditions, excellent durability and road feel. The Zero FX alloy wheels are designed to reduce unsprung weight while not compromising on strength.